Richard Linklater’s “Last Flag Flying” is beginning production in Pittsburgh and now casting. Richard Linklater’s (“School of Rock,” “Boyhood,” “Dazed and Confused” “Everybody Wants Some” ) upcoming film (“Last Flag Flying“) is still in production in the area and has scenes coming up next week that will be needing background actors. Pittsburgh area casting directors are now casting locals to fill lots of extras roles. The casting notice released states that the production needs talent of all ages on this one. 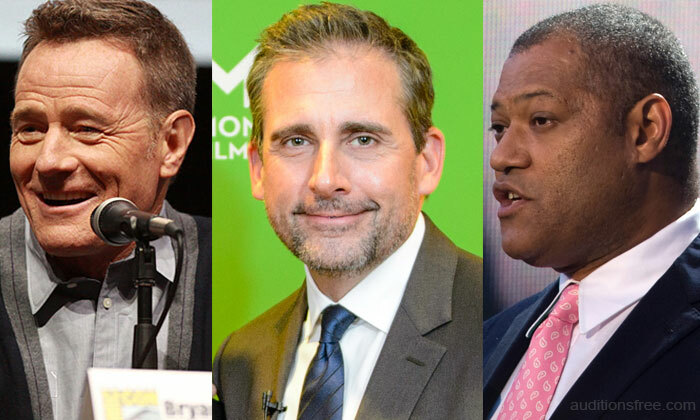 According to Variety Amazon Studios is financing and distributing the movie which stars Steve Carell, Bryan Cranston, J. Quinton Johnson and Laurence Fishburne. 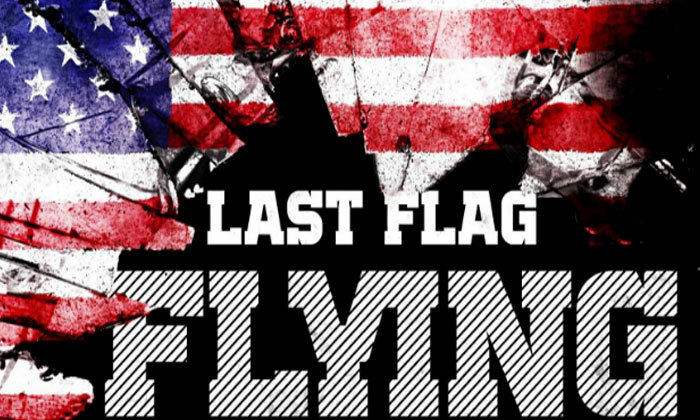 “Last Flag Flying” is somewhat of a sequel to to 1973’s “The Last Detail” which starred Jack Nicholson. The movie is based on Darryl Ponicsan’s novel of the same name which was published in 2005. The book was a follow-up to Ponicsan’s 1970 novel which was the base for the Nicholson film. Filming in the Pittsburgh Area. STILL LOOKING FOR A FEW LAST MINUTE REPLACEMENTS FOR THE FOLLOWING 3 SCENES! Please include a current photo, name, age, height, weight, wardrobe sizes, and phone number in the email. Need full commitment for 10-12 hour days THESE 2 DATES – In the Pittsburgh area, must be 18 and older. Please submit a CURRENT photo, height, weight, name, age, and phone number. Please write which dates you are applying for in the email. AGAIN – MUST BE 18 years and older, MUST BE IN OR AROUND THE PITTSBURGH AREA. PLEASE DO NOT APPLY IF YOU HAVE ALREADY WORKED. Thank you! WE WILL NOT BE HOLDING AN OPEN CALL FOR THIS SHOW. PLEASE BE SURE TO SEND APPROPRIATE CURRENT PHOTOS WHEN APPLYING. ** YOU MUST ALSO BE IN THE PITTSBURGH AREA OR SURROUNDING AREAS. WE ARE FILMING BETWEEN NOVEMBER 1 and DECEMBER 14th. THERE ALSO WILL BE SOME WEEKEND FILMING. Please include your name, height, and weight. Please include any wardrobe sizes that you know. Please also include a current phone number. Please write in the email if you have any bartending experience, waitress, bar maid, hotel staff, or military.